Katie has a proven track record of working with people of all backgrounds to improve her community. Katie loves taking on hard problems, which was evident as she hit the ground running once elected to represent the community’s of California’s 25th District in Congress. As your Representative, she has begun to work on the issues of government transparency and accountability, health care, environmental protection, on a range of priorities for veterans and military families and so much more. Prior to being elected to Congress in 2018, Katie spent her career working on one of California’s most complex and persistent problems -- homelessness. She has direct insight into the needs federal programs meet, and how with evidence and outreach they can become more efficient and effective. Katie will fiercely defend the rights and dignity of workers, women, seniors, LGBTQ people, immigrants, and the disabled. She will push hard every day for a VA worthy of our vets, criminal justice policies that work, healthcare that puts patients before profits and the 21st century infrastructure for a sustainable equal-opportunity economy. Katie is running for re-election so she can continue to put her energy and dedication to work on behalf of her community. 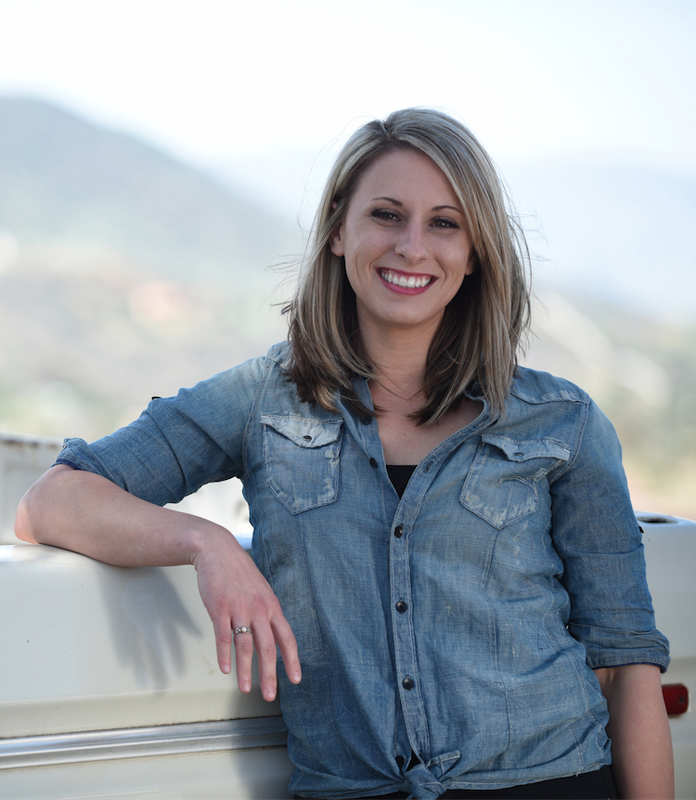 California's 25th district has been Katie’s home since she was a child. She grew up in Saugus, lived in the Antelope Valley and currently lives on a small farm in Agua Dulce with her husband. Spending her entire life here, she went to all local public schools, including starting her college career at College of the Canyons. She knows firsthand the struggles that our community faces because she has also lived them, and she is running for Congress to ensure our needs are a priority in Washington. The district spans from Lake Los Angeles in the east, encompassing much of the Antelope Valley with cities like Palmdale and Lancaster, across the San Gabriel Mountains, Canyon Country and the Angeles National Forest, all the way to Simi Valley in the west.